A gym can be a social place, but it is also a shared place and we need to play nicely. 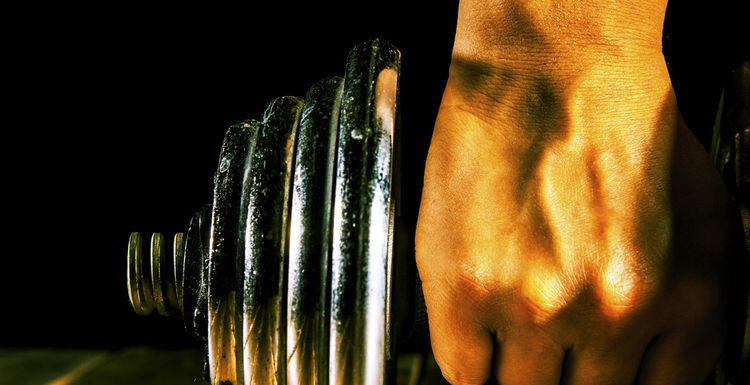 The ‘house rules’ vary from gym to gym, but there are some basics that apply everywhere. We all love a gym to ourselves, but it doesn’t happen that often. Be kind to other users who are there with you. Put equipment back tidily where you found it. Don’t pressure others into rushing their workout – find another machine or another weight. No-one wants to sit down on a damp seat or grab a clammy bar. Bring a towel and wipe down the seat or grip bar when you have finished. Some gyms provide sprays and wipes, so use those if they are around. Think a little about your workout clothes, and make sure they remain between you and the equipment. Too skimpy or too loose is not fair on other users. We wouldn’t suggest for a moment that you don’t bring your phone to the gym. Apart from anything else, it may well be your access pass to get in for your workout. Once you are in the weights room or exercise studio, the phone does need to take a back seat. Classes rely on a structured sequence and are not the time to take a phone call or send texts. Assume that no-one else wants to hear your phone conversation, or wait for a machine while you text. It is best to keep phone use to a minimum. Even better, take the opportunity to turn it off and connect fully with what you are doing. Finally, if you must take photos be careful about backgrounds. Other users may not want to appear on your Instagram feed. Like all forms of politeness, gym etiquette boils down to treating others as you would wish to be treated. Leave the place as you found it, or even better. Good rules for life in general! it's a bit scary that these kind of reminders need to be issued - but when I visit the gym it is clear that they ARE needed. You almost want one of those signs that says "your mum isn't here, please do your own tidying up" ! definitely. And much as we love our phones - put it down and concentrate! If you want to chatter on the phone, save it for the cafe! Yes!! Wipe down your sweat from the machines please people!!!!! !